Dr. Bradley Staats integrates his research to understand how teams perform at their best. 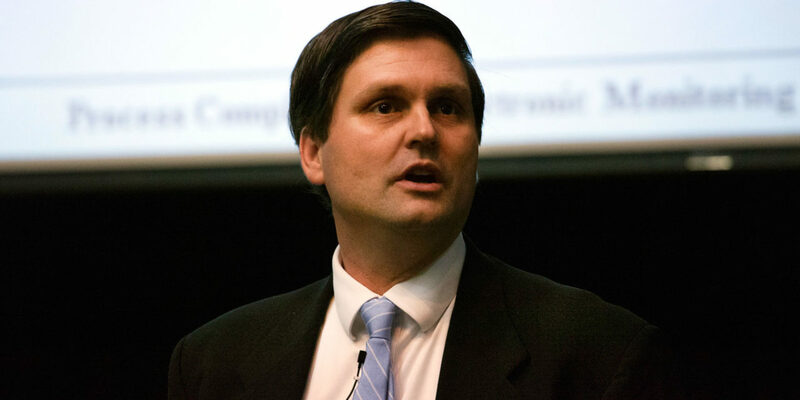 At the UNC Kenan-Flagler Business School, he leads the business of health care initiative to help the university experts develop innovative ways to curb healthcare spending, improve outcomes and foster innovation. The center has three primary focus areas. According to Dr. Staats, they’re interested in innovation and delivery, innovation in payment models, and entrepreneurship and new discoveries. In his studies, Dr. Staats has found that people often learn better from other’s mistakes as compared to their own. “We did some studies with cardiac surgeons,” Dr. Staats said. “Failure in that context unfortunately means a patient passes away. Sometimes someone really is too sick to survive an operation. Dean Smith one said that he struggled with playing poorly and winning versus playing well and losing, which is a sentiment Dr Staats understands. Dr. Staats pointed to the “Trust the Process” phrase coined by the Philadelphia 76ers, which he said is incredibly important from a learning standpoint. He also referenced a study that showed that NBA coaches were more likely to change their strategies due to the outcome, which ended up hurting long-term performance. “And so we need to take kind of these lessons learned from athletics into our organizational context. Say a salesperson wins the deal or we have a new product launch and we need to dig into the process, right? Was it just luck or are we really good at something that we want to repeat going forward?